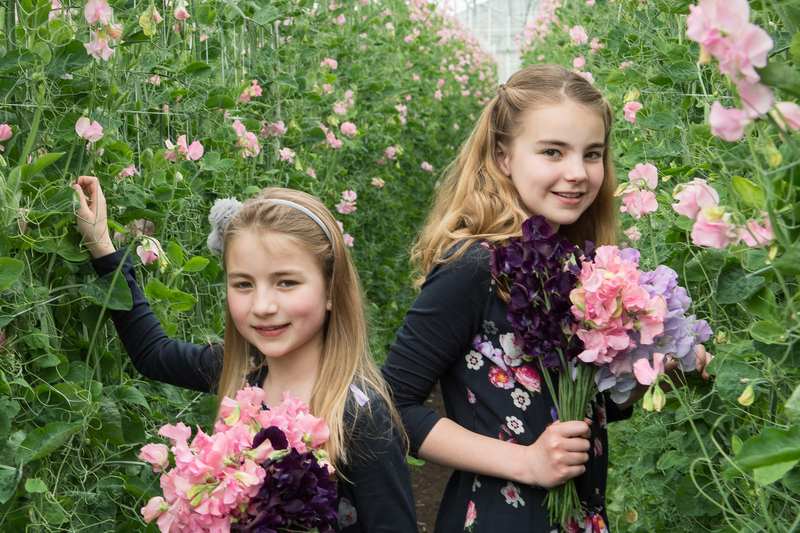 Taking care of the Lathyrus is not a difficult job, you just need to know how it works. Put the Lathyrus in about 3 cm of water and add some Chrysal flower food. The Chrysal keeps the water clean and lengthens the vase life. Don’t put the Lathyrus in the full sun. Although the Lathyrus gives a stronger scent in the full sun, the flowers last longer on a cool place. To cultivate Lathyrus yourself and/or caring of Lathyrus we refer to the Lathyrus association. Yearly you can join a nice workshop in spring to be able to grow your own Lathyrus in your garden.